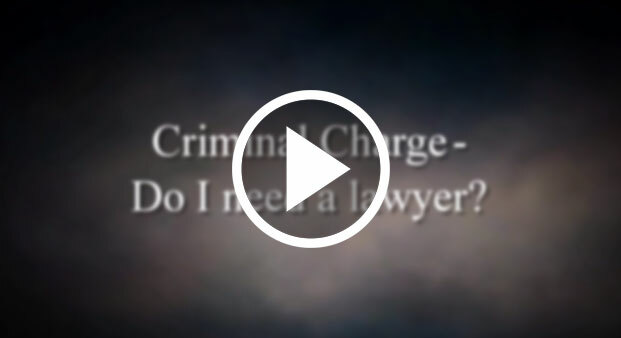 Laporte, Mulligan & Werner-Watkins are knowledgable criminal defense and personal injury lawyers. Their office is located in Port Richey, Florida, and they have served the community of West Pasco Florida for over 40 years. Are there any resources LMW recommends? 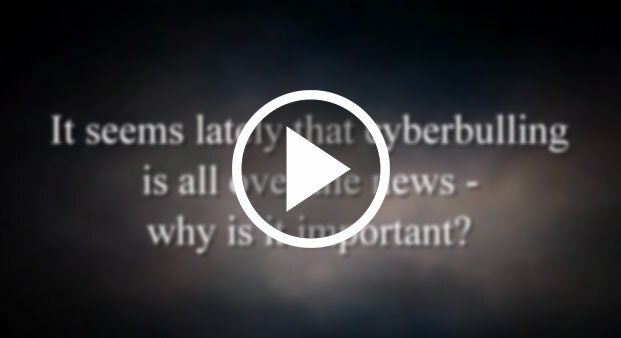 As a parent, what do I need to know about cyberbullying? 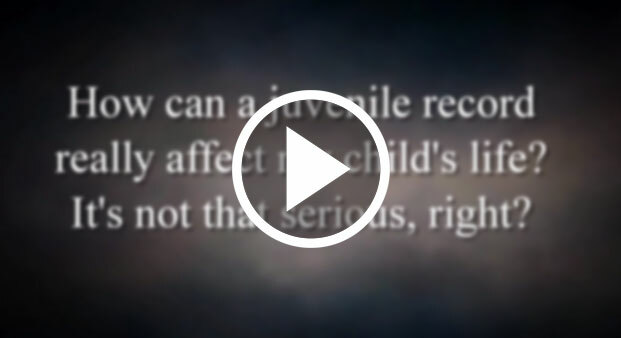 How can a juvenile record affect my child’s life? 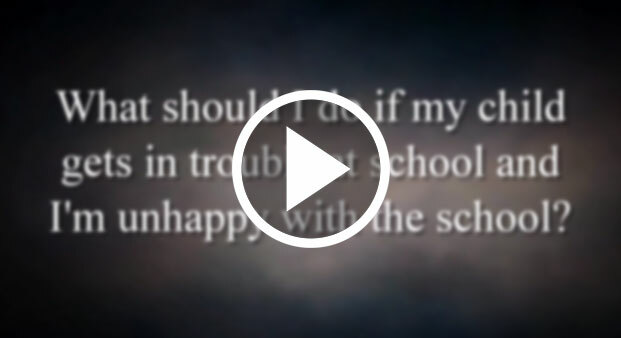 My child is being treating unfairly by school administration. What should I do? 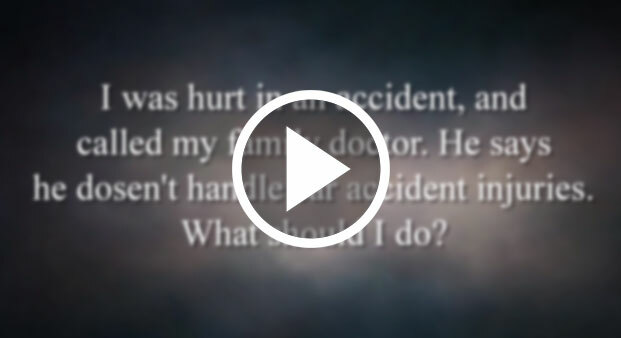 What should I do if my child is involved in an accident? I have a criminal charge. Do I need a lawyer? 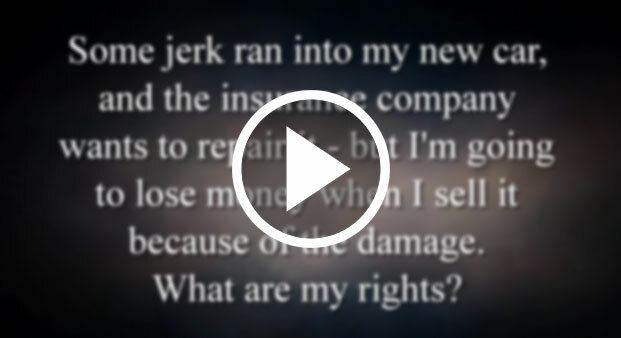 What are my rights if a car accident decreases the value of my vehicle? 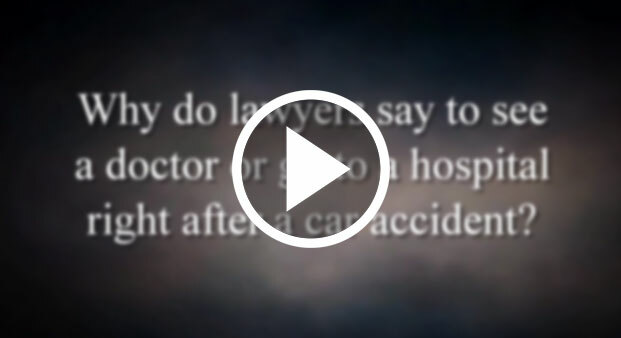 Why should I go to the hospital right after a car accident? 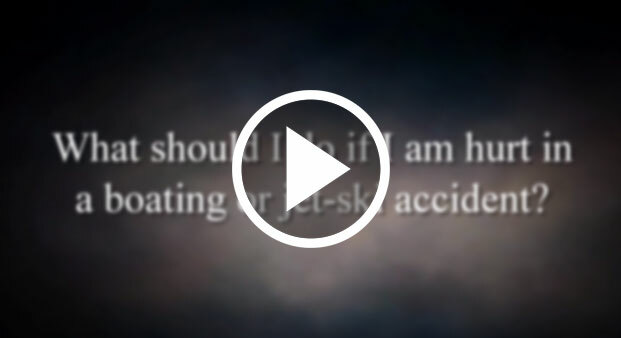 What should I do if I’m injured in a boating or jet-ski accident? 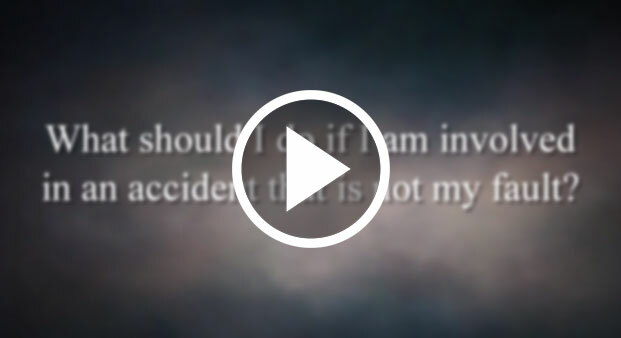 What should I do if I am involved in an accident that is not my fault? My agent wants me to reject “uninsured motorist coverage” or take a lesser amount – should I do this? 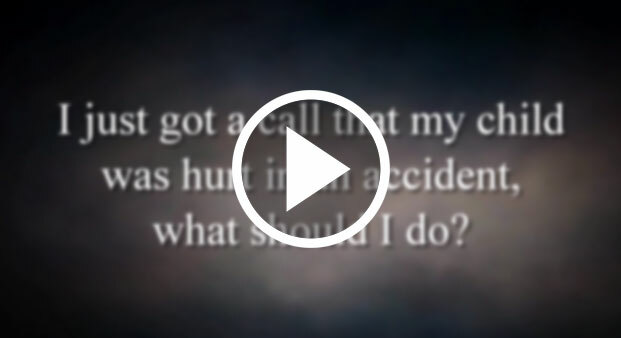 I was hurt in an accident, and called my family doctor. He says he doesn’t handle car accident injuries. What should I do? 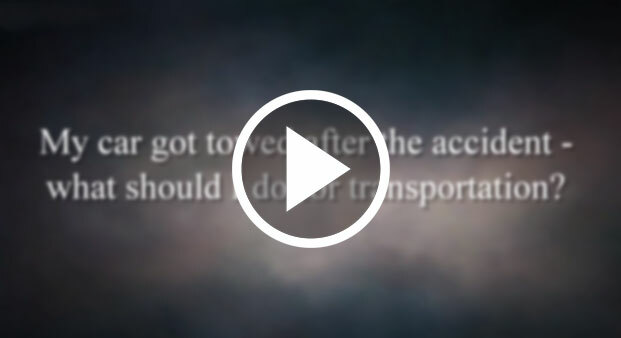 My car got towed after the accident – what should I do for transportation? 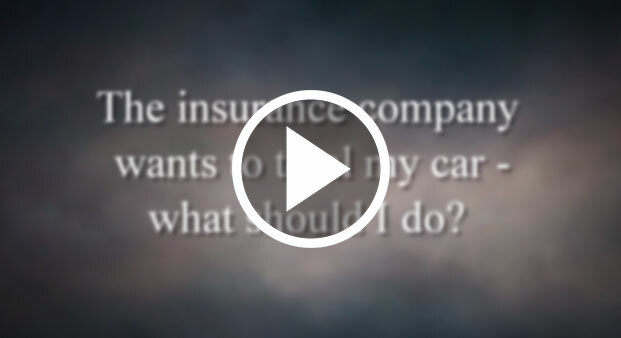 The insurance company wants to total my car – what should I do? 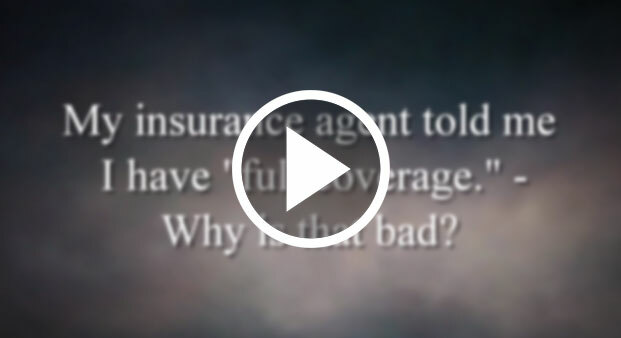 My insurance agent told me I have “full coverage.” Why is that bad? 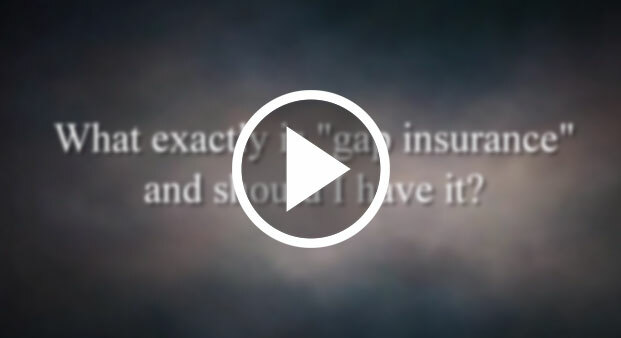 What exactly is “gap insurance” and should I have it?